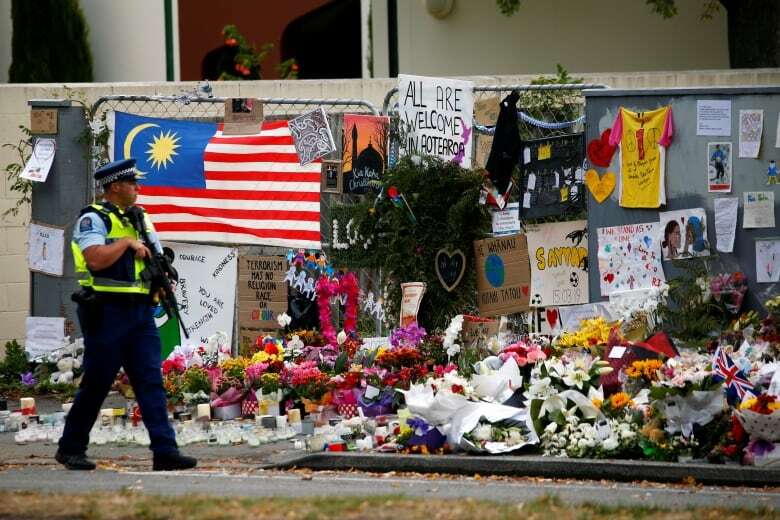 New Zealanders gathered for nationwide prayers on Friday local time to mark one week since mass shootings at two mosques in Christchurch killed 50 worshippers. 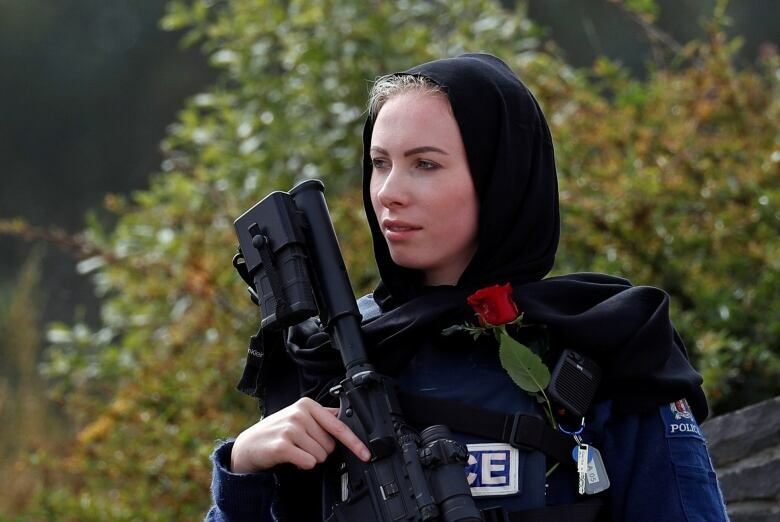 Prime Minister Jacinda Ardern will lead thousands of mourners who are expected to gather at a park in front of the Al-Noor mosque in a prayer, followed by two minutes of silence. Most of the victims died at the Al-Noor mosque. The prime minister will be accompanied in the Christchurch prayers by community leaders and other foreign dignitaries.